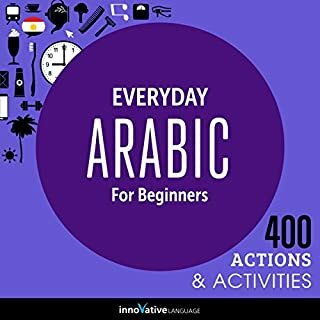 Do you want to learn Arabic the fast, fun and easy way? 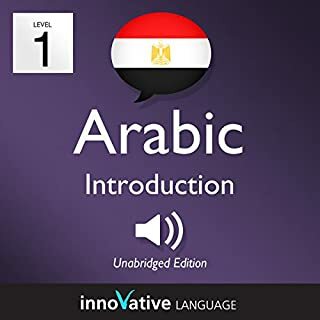 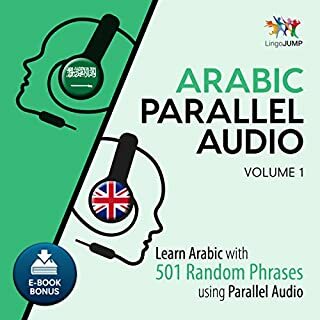 Learn Arabic for Everyday Life: The Big Audiobook Collection for Beginners is for people who want to finally speak and use real-life Arabic. 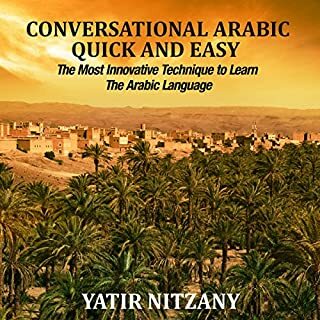 You learn the must-know conversational phrases, questions, answers, social media phrases, and how to talk about your everyday life in Arabic. 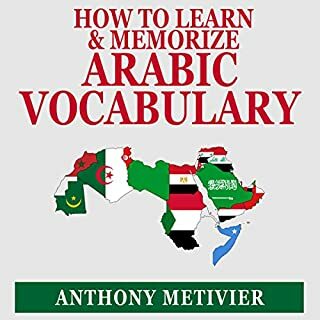 All words and phrases were hand-picked by our team of Arabic teachers and experts. 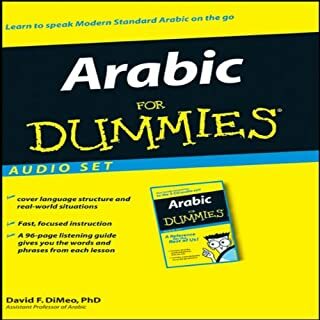 Good for social media and dialect, not good for beginners. 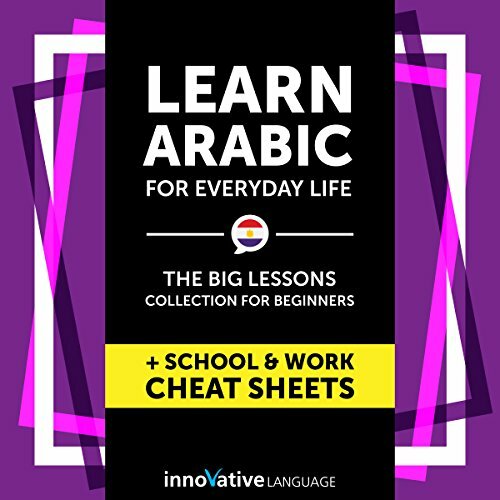 If you’re learning how to use Arabic in social media it’s worth a try.